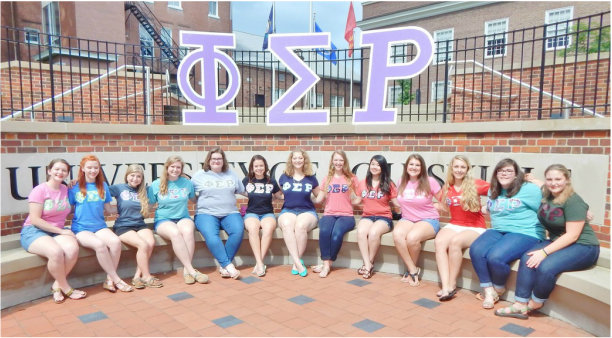 Founded on September 24, 1984 at Purdue University. National Motto: "Together we build the future." Chapter Motto: "It's always impossible until its done."